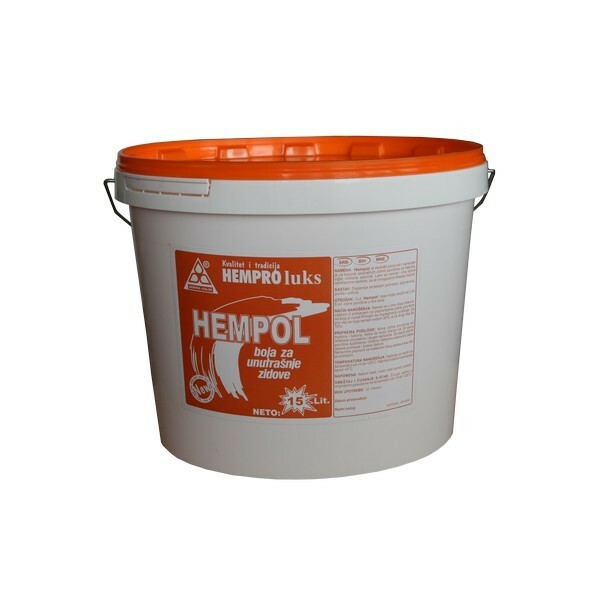 Use: Hempol is an ecological product and is intended for the protection and decoration of internal wall surfaces made in concrete, brick, plasterand asbestos-cement corrugated sheets. It is distinguished by the excellent covering power, whiteness and resistance against washing. It is easy to apply and it has fine aeration properties, so it provides “breading” of walls. Coverage: 1 lit. 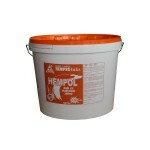 of Hempol paint can cover from 2 to 5 m2 of wall surface in two layers.